Malcolm Stewart went down hard during the 450cc main event in Glendale Arizona aboard his Bullfrog Spas, Moto Concepts Honda. The high speed crash in the whoops resulted in a broken femur and will require corrective surgery. Even with this this serious injury Stewart is reported to be in good spirits. See the crash below. “Such a bummer on what happened last night. Surgery this A.M on femur! We will be back better than ever. Sorry i let you guys down! I appreciate all the prayers you guys sent me! 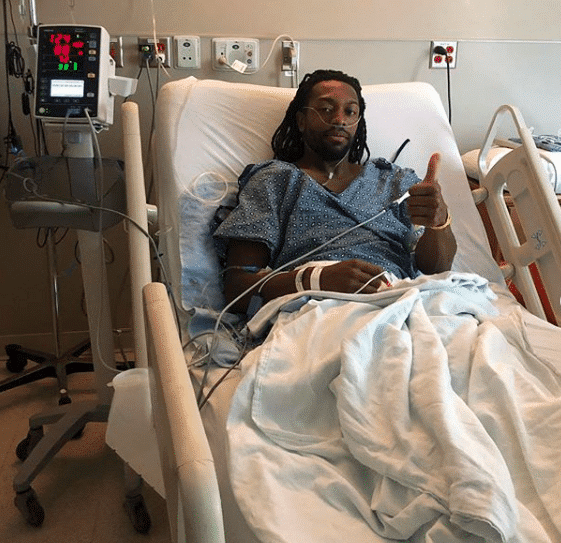 I’ll give you guys a update soon.” As he mentions above surgery is scheduled for Sunday morning. 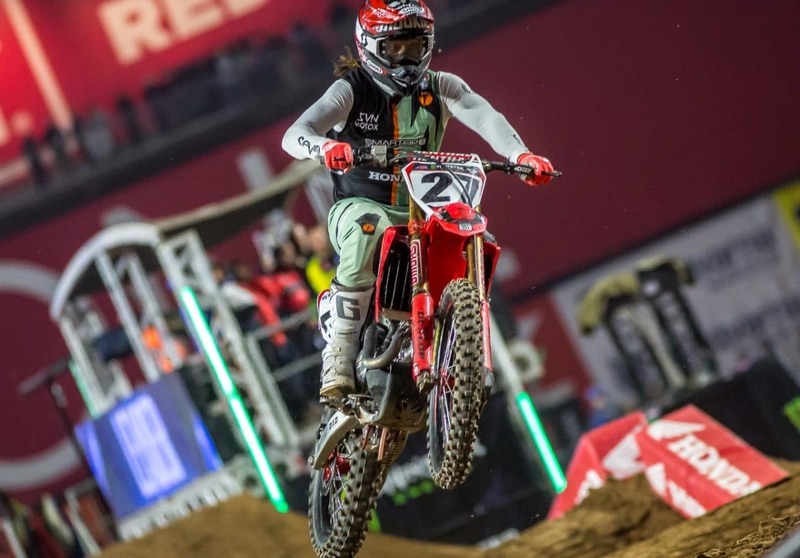 SUPERCROSS ROUND 2 RESULTS: CRAZY DAYS INDEED!